Although Verne Gagne’s last years would be plagued by health problems and controversy, the Minnesota native boasted a storied career as both a wrestler and promoter, creating one of professional wrestling’s most prestigious promotions. 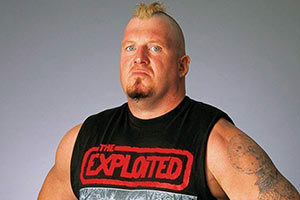 A national superstar at a young age, Gagne helped launch the careers of some of wrestling’s biggest names. LaVerne Gagne was born on February 26, 1926 in Minnesota and raised on a farm. His father owned a saloon, but young LaVerne was determined to become a wrestler, not a saloon keeper. Gagne wrestled at the University of Minnesota, where he won four heavyweight championships in the Big Nine (the forerunner to the Big Ten) as well as two NCAA championships. When World War Two broke out, Gagne joined the Marines, training his fellow Leathernecks in hand-to-hand combat. After the war, Gagne completed his college education then served as an alternate for America’s freestyle wrestling team at the 1948 Olympics. 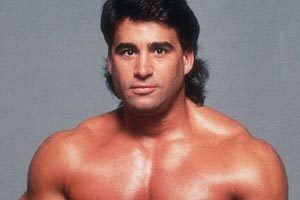 Gagne’s athletic skills also led to him to the Green Bay Packers, but he quickly learned there was a more lucrative career available — professional wrestling. Promoter Gary Stecher is credited with recruiting Gagne into wrestling. In 1949 (or 1950 depending on whom you believe), Gagne traded his cleats for wrestling boots, building off his legitimate credentials as an accomplished amateur wrestler. Verne Gagne couldn’t have entered the ring at a better time as wrestling was enjoying its golden age, largely due to the proliferation of network television. Wrestling provided an exciting and affordable spectacle for national networks and before long, wrestling was sweeping the nation. Despite his average size and build (Gagne stood 6’ and weighed roughly 215 pounds) Gagne became a superstar on the Dumont Network, not only appearing in the ring, but in television commercials where he endorsed nutrition products. 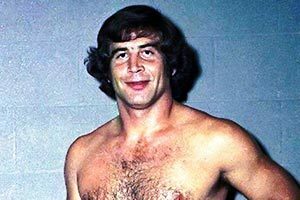 Gagne was a legitimate wrestling phenomenon, his technical skills, speed, and powerful finisher, the sleeperhold, making him a triple threat. Although Gagne was an established main event star, the National Wrestling Alliance (NWA) World Heavyweight Championship proved elusive, ultimately resulting in Gagne forming his own wrestling organization, the American Wrestling Association (AWA) in 1960. Gagne became the promotion’s world champion, relying on his popularity to sell tickets, and his legitimate wrestling ability to prevent double-crosses in the ring. However, Gagne was by no means the only world champion in the promotion. 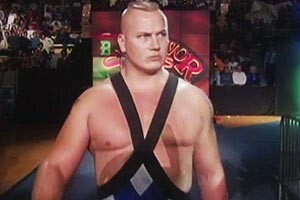 Many top stars worked the promotion with some reaching the top of the mountain by defeating Gagne. The AWA was a successful promotion that was considered one of wrestling’s most prestigious and easier promotions to work in. As we discussed in our feature on Nick Bockwinkel, Bockwinkel had the opportunity to become NWA World Heavyweight Champion, but preferred the easier schedule of the AWA, turning down the NWA belt. 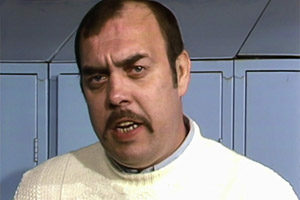 Gagne never had problems bringing talent into the AWA, up until its very end. The AWA also had its own training camp where Gagne trained aspiring wrestlers at a Minnesota farm. 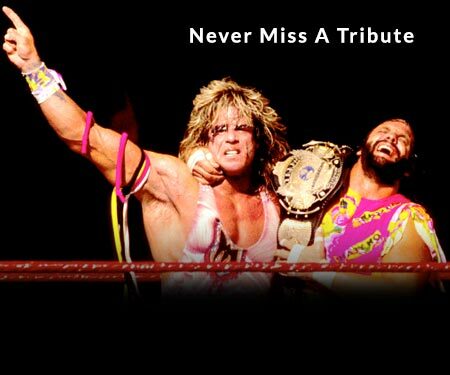 The training was not easy, with future legend Ric “Nature Boy” Flair wanting to quit several times. 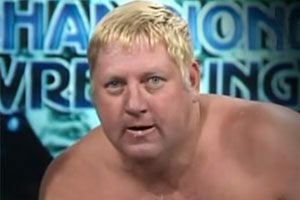 However, Gagne saw Flair graduate and Flair would be one of many famous wrestlers who got their start training with him. Gagne’s AWA continued success also saw him try his hand at producing a film based on wrestling. In 1974, the film The Wrestler was released, presenting a story of a young wrestling star looking to overtake an existing star. The film starred Ed Asner, Verne Gagne, and featured a number of appearances by AWA wrestlers. By the 1980’s, Verne Gagne was finding it difficult to compete with the World Wrestling Federation, with WWF owner Vince McMahon luring away some of Gagne’s top talent. 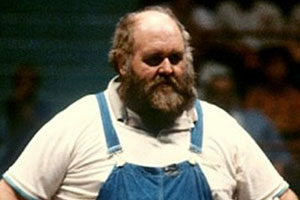 Gagne poured more and more of his personal resources into the company, but by 1990, the AWA was dead. Verne Gagne was finished with the wrestling industry, but the industry was not finished with him. Gagne would be honored with induction into numerous halls of fames, both for his in-ring legacy and his charitable contributions including his support of Olympic athletes. 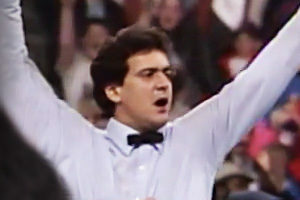 Gagne was honored by the University of Minnesota Hall of Fame (1992), the Pro Wrestling Hall of Fame (2004), the WWE Hall of Fame (2006), the George Tragos/Lou Thesz Professional Wrestling Hall of Fame (inaugural class, 1999), and the Minnesota’s Museum of Broadcasting Hall of Fame (2007). The Cauliflower Alley Club gave Gagne the Lou Thesz Award in 2006. Sadly, Verne Gagne’s later years saw him confined to a medical facility for patients with dementia and Alzheimer’s disease. On January 26, 2009, Gagne was involved in an altercation with fellow resident Helmut Gutmann where Gagne slammed Gutmann to the floor. Gutmann died 20 days later, but criminal charges were not filed as Gagne lacked the mental capacity to commit the crime. On April 27, 2015, Verne Gagne died at the age of 89 at his daughter Elizabeth’s home in Bloomington, Minnesota. 2015 also saw the losses of wrestling legends Dusty Rhodes, Nick Bockwinkel, and Roddy Piper. Verne Gagne was survived by his son Greg, his three daughters, Elizabeth Ahern, Kathleen Whistler and Donna Gagne; a brother, Jerry; nearly half a dozen younger half-siblings; and six grandchildren.